Putting our clients first, is how we maintain our position as one of the most respected financial service firms in the industry. FFG Philadelphia was founded on the principles of integrity, financial skill and commitment to uncompromising client service. We help our clients achieve optimal financial balance by addressing the underlying risk in their current financial plans. 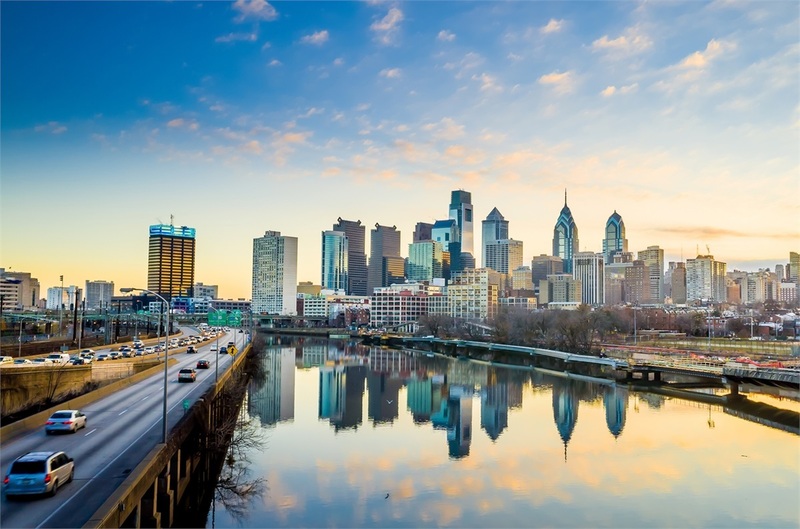 FFG Philadelphia has brought together specialists from leading regional firms to address the unique needs of our clientele. From protecting our clients today to designing exit and legacy plans when they step off into retirement, we are able to deliver cutting edge strategies. Giving clients the confidence to take control of their lives is what we do at FFG Philadelphia. 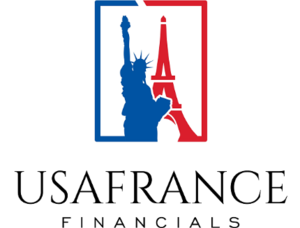 USAFrance Financials synchronizes all the financial actors of your life, and a personal coach will guide you through life events that affect your future. 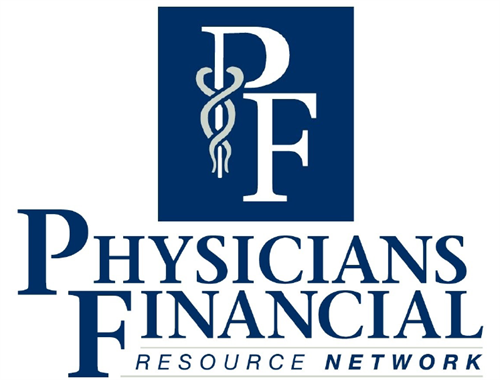 The PFRN was founded to address the unnecessary risk that is present in the vast majority of doctors’ financial plans. 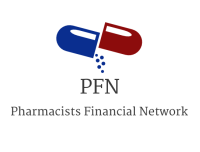 The Pharmacists Financial Network allows us to educate our pharmacist clients to take control of their financial lives. 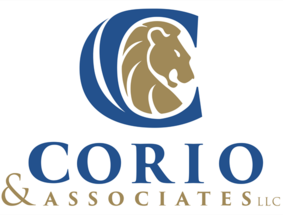 At Corio & Associates, we teach our clients to challenge traditional financial thinking so they can live the lives they never thought were possible. FFG Philadelphia's Managing Partner Steven Earhart, and Professor Jamie Hopkins, show us how to create our own paycheck in retirement in this WEALTHTRACK broadcast that debuted on March 31, 2017. Steve brings over 35 years of experience to the role of financial professional. He works with his clients through all stages of life to protect, accumulate, distribute and transfer wealth.